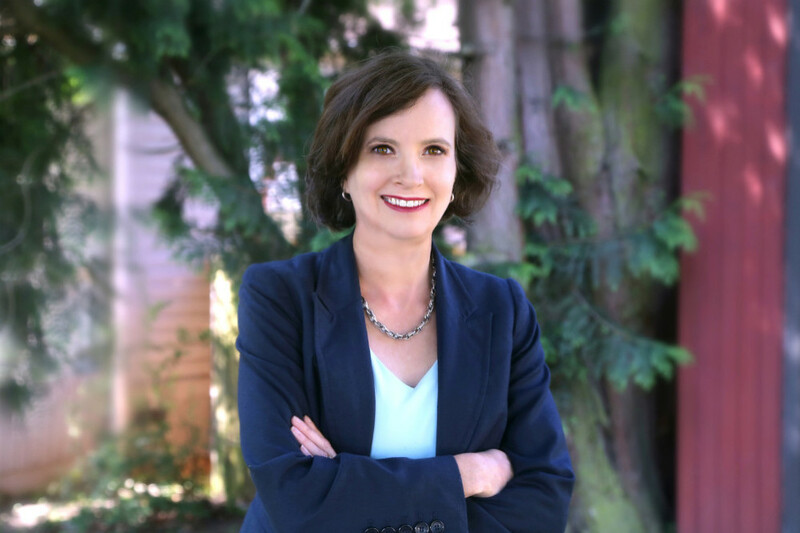 The Law Office of Beth A. McDaniel, PLLC is dedicated to assisting families and individuals of the greater Puget Sound with offices conveniently located in Renton and Bellevue. 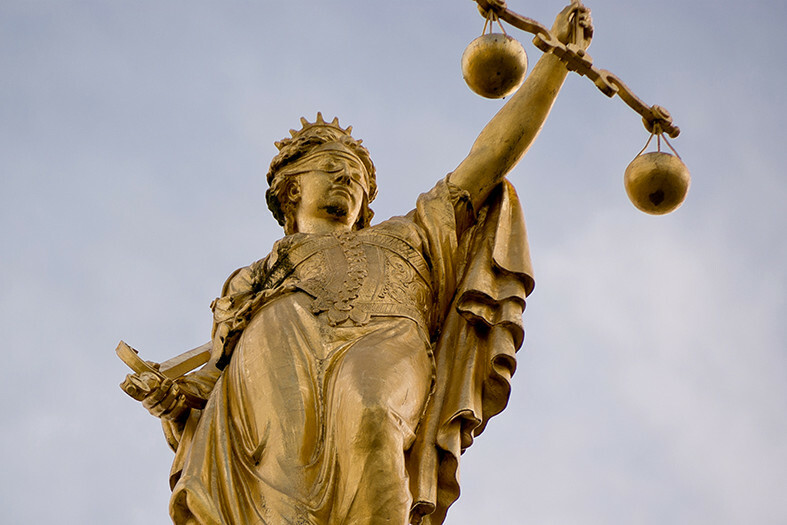 Whether your situation involves probate, estate planning, wills & trusts, guardianships, or elder law our legal professionals have the expertise to provide you with peace of mind and satisfaction. Call 425.251.8880 or contact us here. Once an appointment has been made it will be necessary to fill out a corresponding questionnaire. ©2015-2019 Law Office of Beth A. McDaniel PLLC. All Rights Reserved.